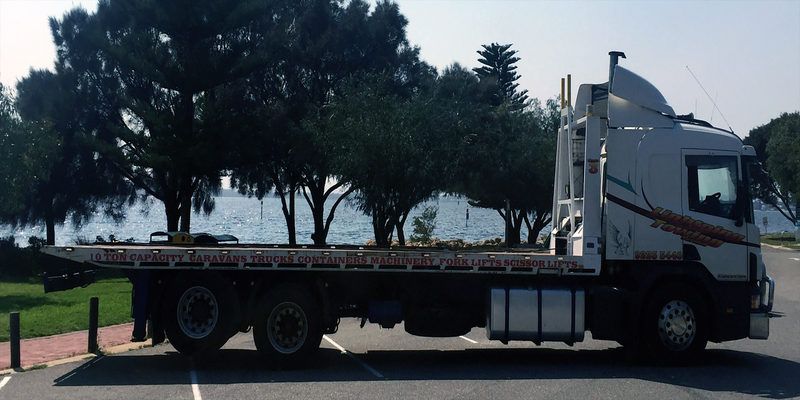 Our trucks are fully insured with public liability, truck insurance, hook up insurance and second lift insurance. Which means your vehicle/equipment is 100% covered from time of loading to destination. 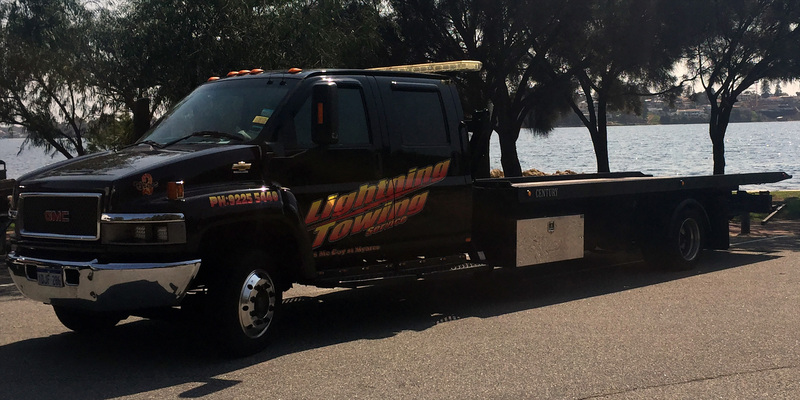 Lightning Towing is a safe, reliable, and offers Perth customers friendly towing throughout the Perth Metropolitan area. The professional team of drivers are always prompt to respond to help disabled motorists. 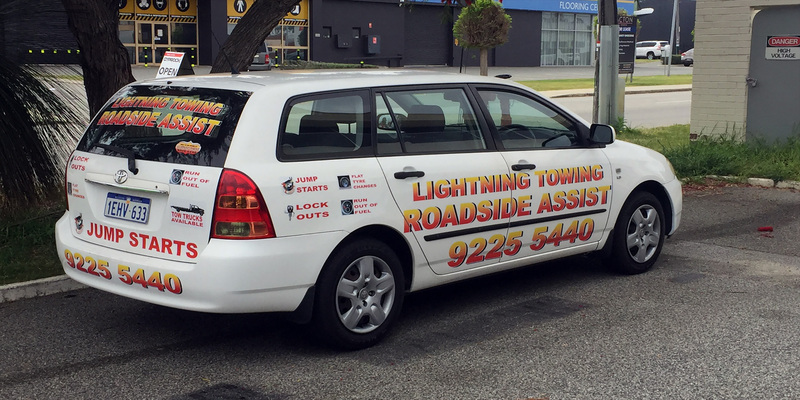 The Lightning Towing rates and combined with exceptional customer service make them the first choice of many reputable collision repair centres and car repair shops in Perth. If you have an accident and are fully insured call us and we will pay you for your call (if we load your vehicle). We direct bill all Insurance companies. We safely tow your car to our holding yard and assessment centre for you, that way you know your valuables will be safe. I have to offer extremely large props to Lightning Towing service. 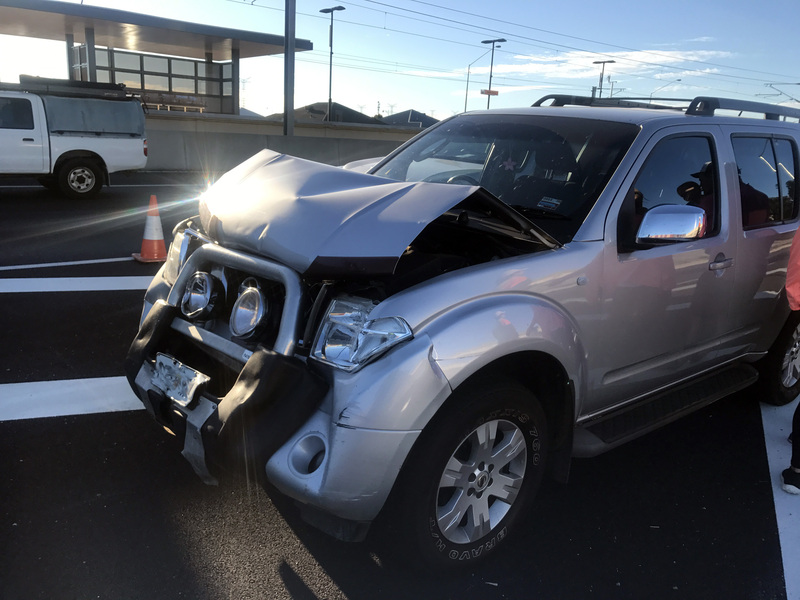 I was recently involved in a fairly major car accident (it's OK - everyone's physically alright and I'm fully insured) and basically ended up sitting at the wheel of a very broken car, freaking out with no idea what to do. One of Lightning Towing Service drivers saw the crash happen and immediately pulled up behind me. While there's a clear business motive for a towing guy doing that, he was fantastic in calming me down out of my fairly epic panic attack and getting the car off the road. They then sorted out everything with the insurance company. They made the whole process much less stressful than it might have been otherwise and so I can only recommend them if you need an emergency tow. In the event of a breakdown, we will come and tow your car directly to your mechanic or one of our recommended repairers. We do not have patrol cars to try and get your car going (as this takes up your valuable time), we will simply tow your car quickly and efficiently. However we do offer a basic road side asssistance for you for flat batterys and flat tyres. This means you are not stuck on the side of the road waiting for up to 3 hours for assistance. We have wheel lift tow trucks for specialised jobs and tilt trays ranging from 1 to 2 car towing capabilities. ALL drivers are police cleared and on call: 24/7, 365 days a year We cater for all breakdowns and accidents with a fast response time. 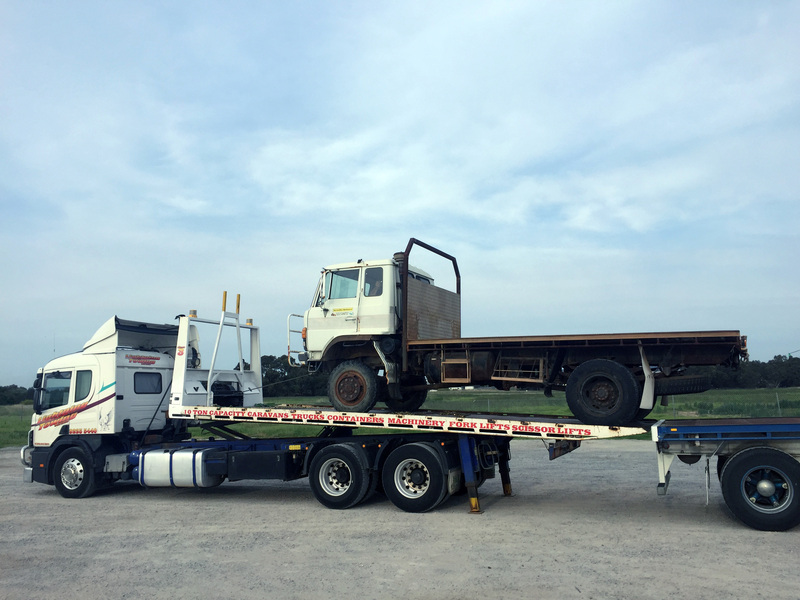 We have wheel lift tow trucks for specialised jobs and mid sized tilt trays ranging from 1 to 2 car towing capabilities and 1 heavy tilt tray for all your heavy towing. We tow prestige cars, cars going through restoration with the upmost care. 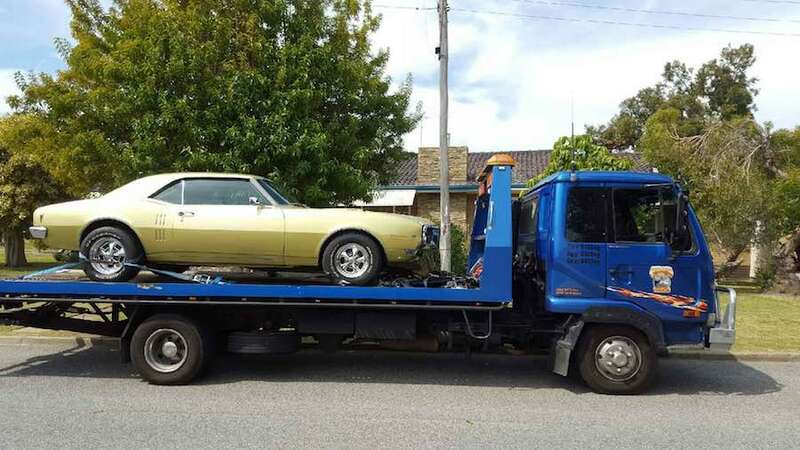 Sold a car to an interstate buyer call us to have it taken to a transport company on your behalf we will ensure it gets to the depot and unloaded quickly and safely we also take photos of all cars being transported interstate upon drop off to ensure quality control. Do you have a battery that’s lost its charge a tyre that’s flat or simply run out of fuel then call Lightning towings pay as you go roadside assistance and we will get you moving again. Need an oversize load moved or perhaps you need a vehicle or a truck unloaded from your semi-trailer, how about a hot shot run anywhere in WA lightning towing can do it all. 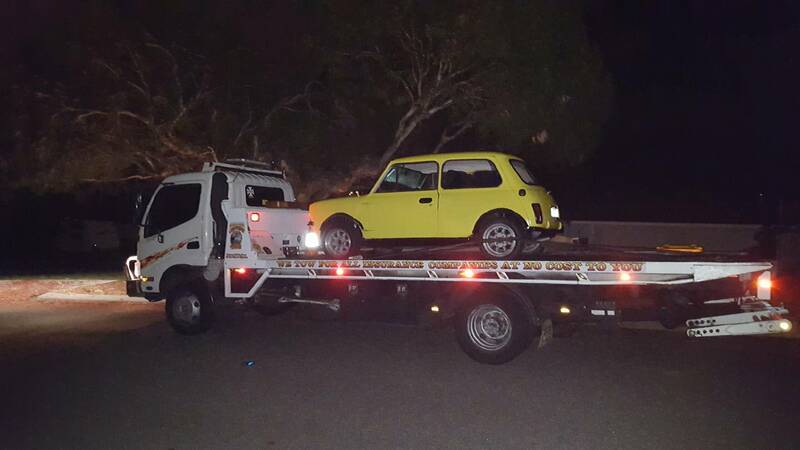 Click here for more information on our heavy towing services. I would like to say how impressed I was at the professionalism and courtesy shown by the company , keep up the good work guys.